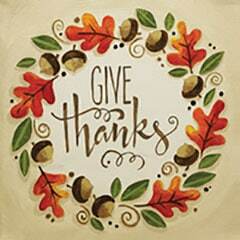 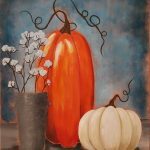 Browse the galleries of creative designs to find your favorite. 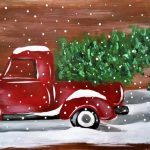 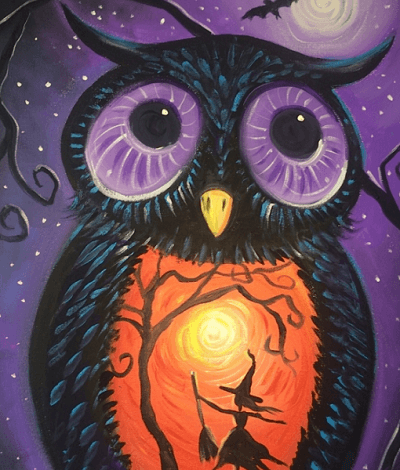 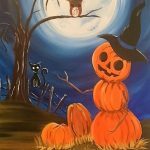 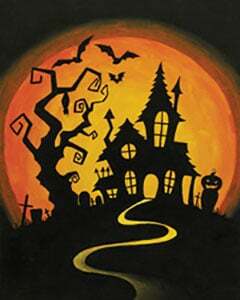 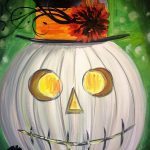 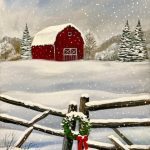 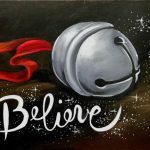 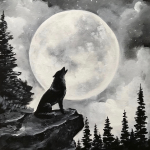 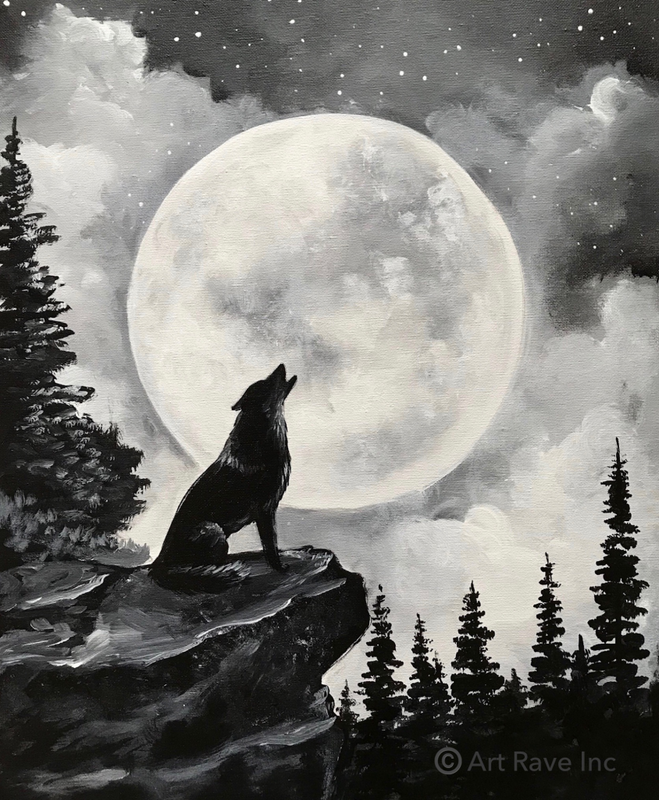 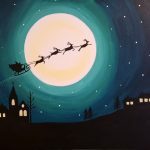 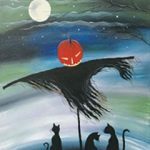 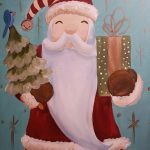 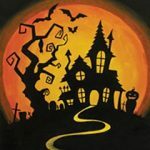 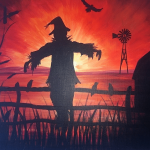 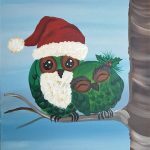 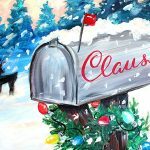 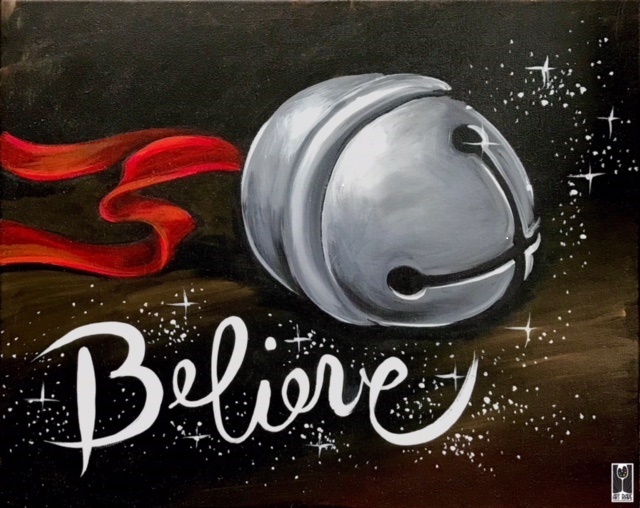 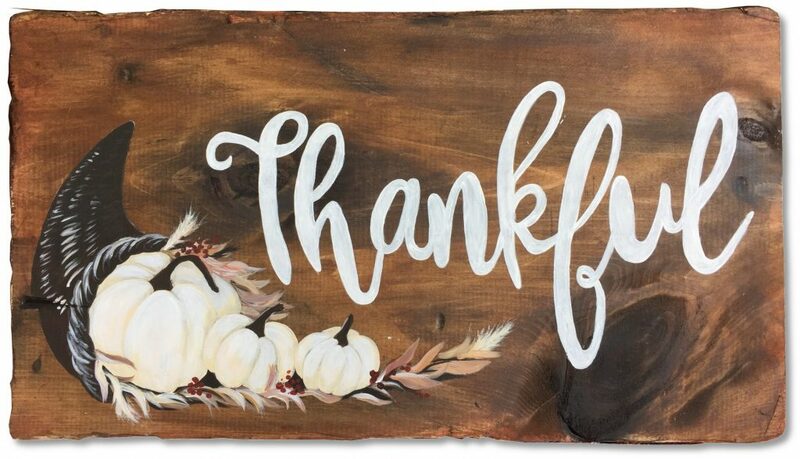 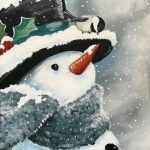 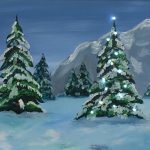 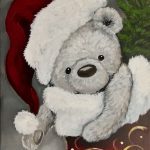 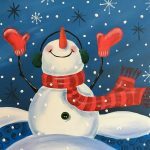 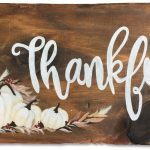 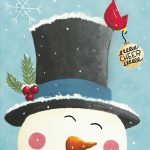 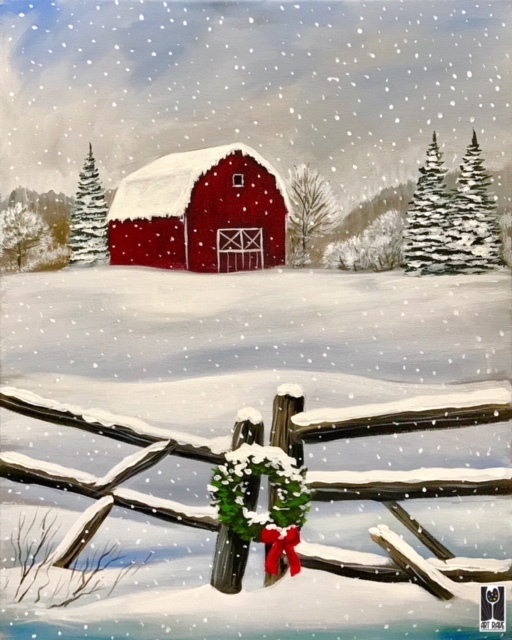 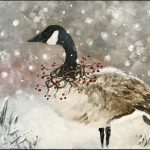 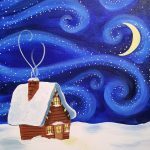 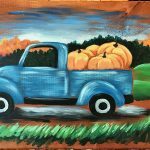 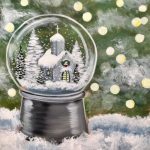 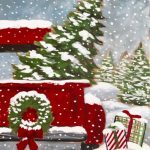 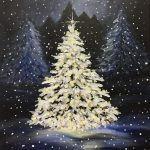 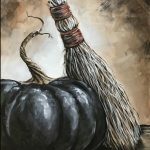 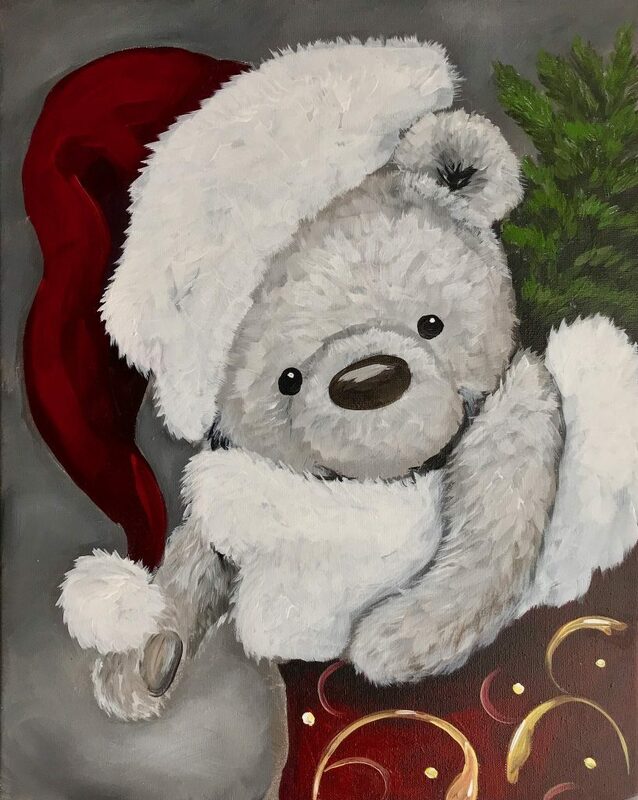 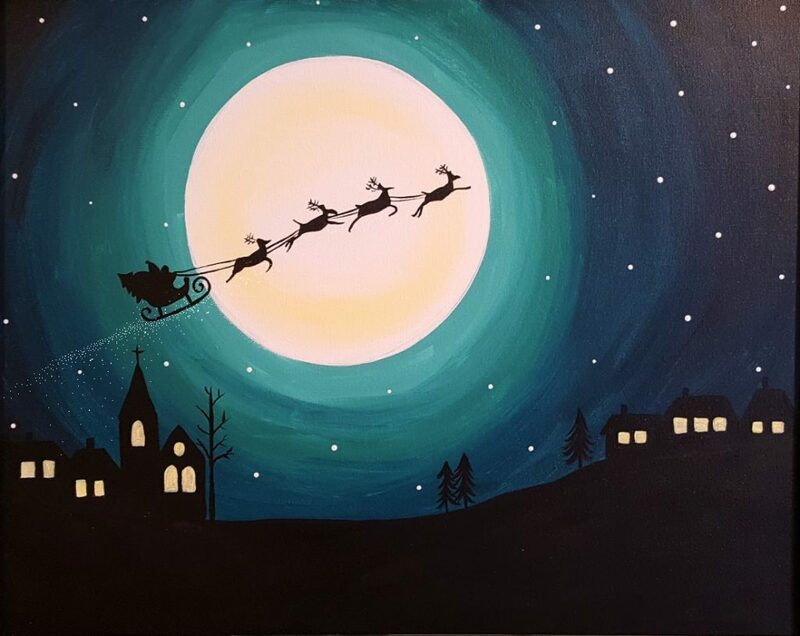 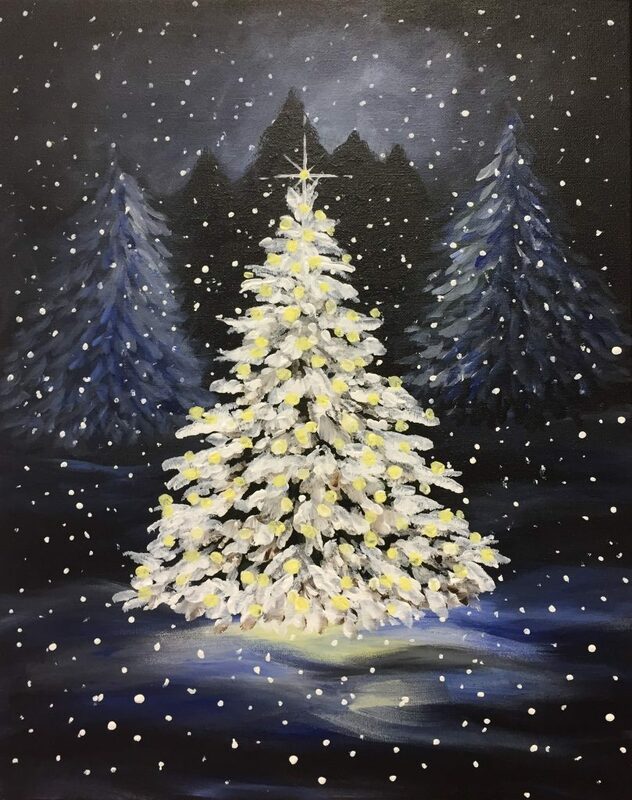 Book a party or sign up for a paint night. 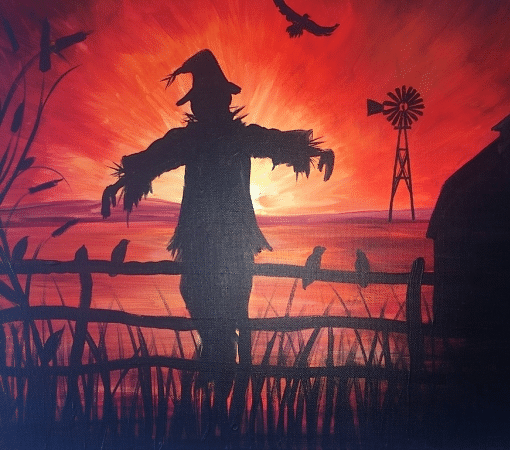 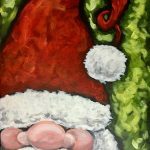 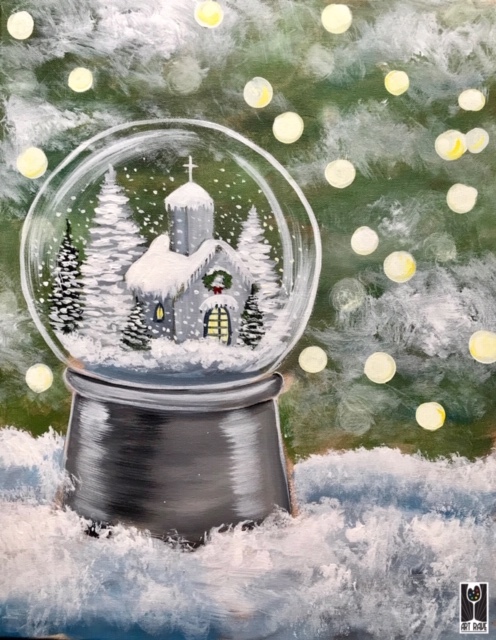 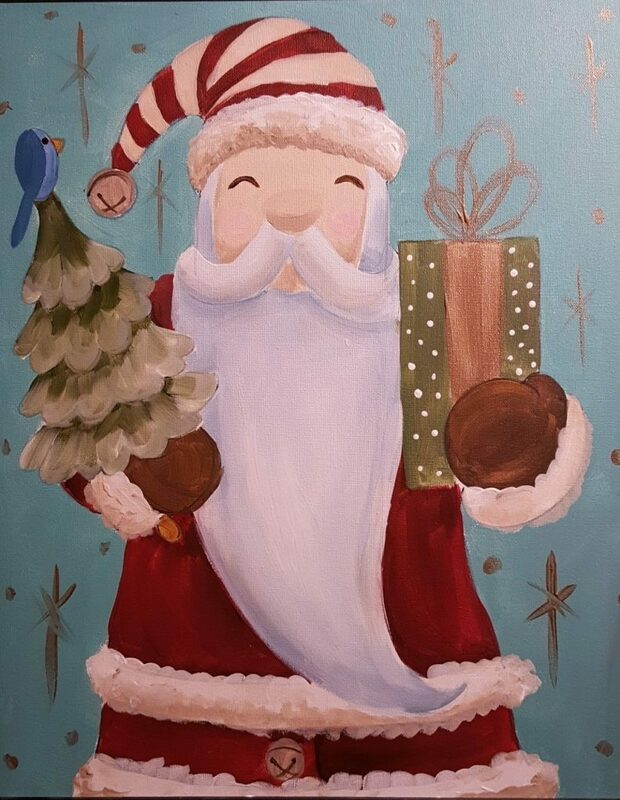 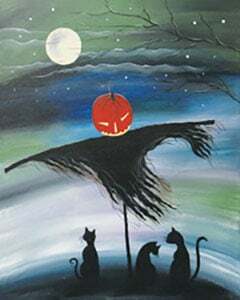 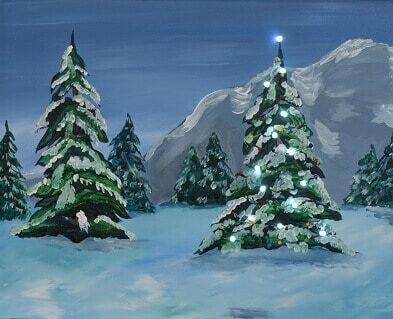 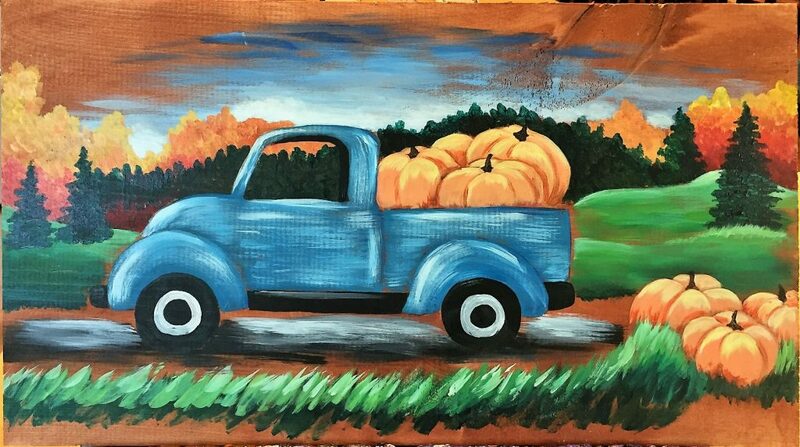 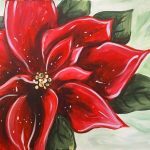 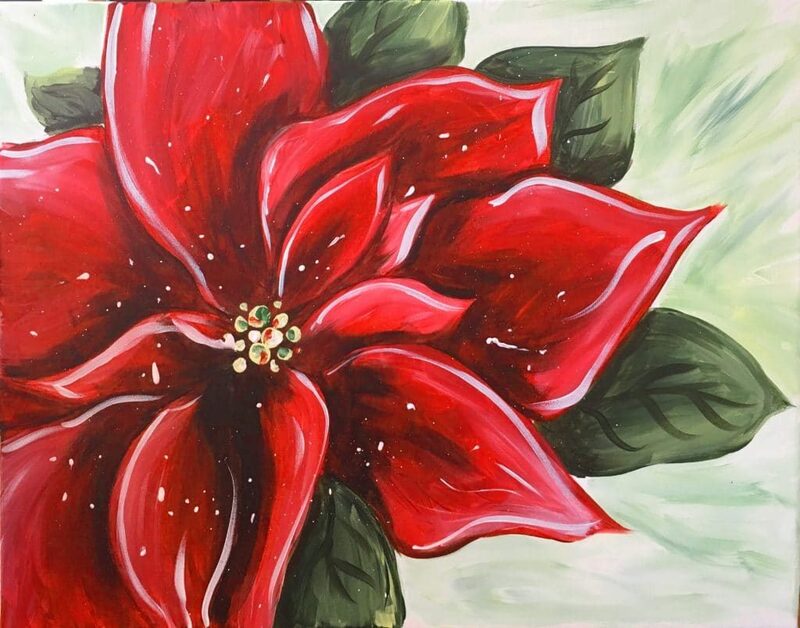 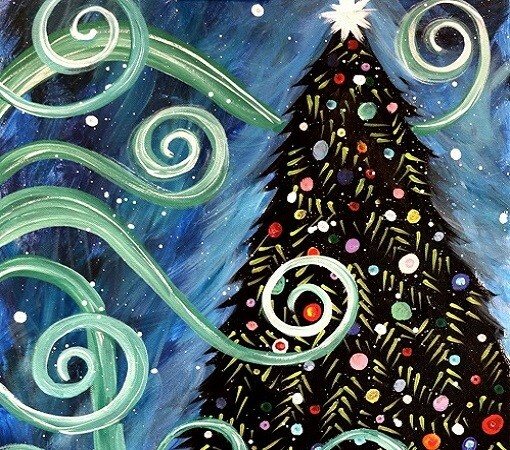 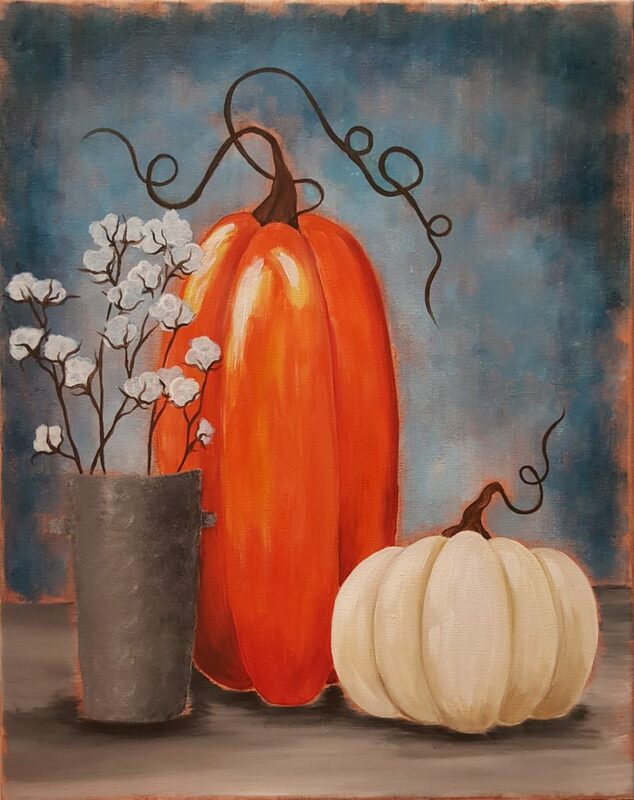 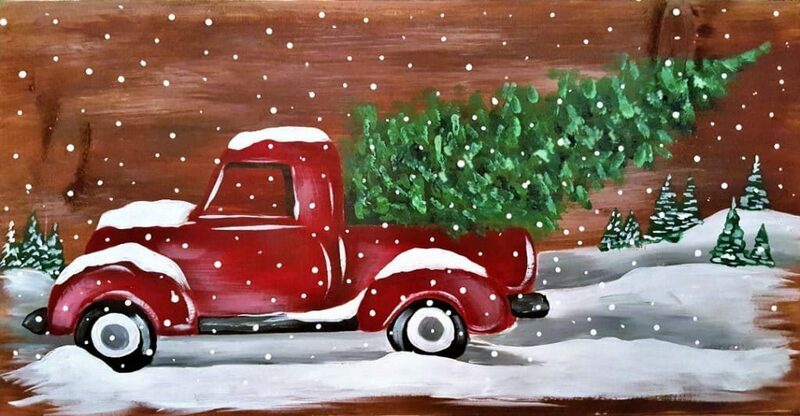 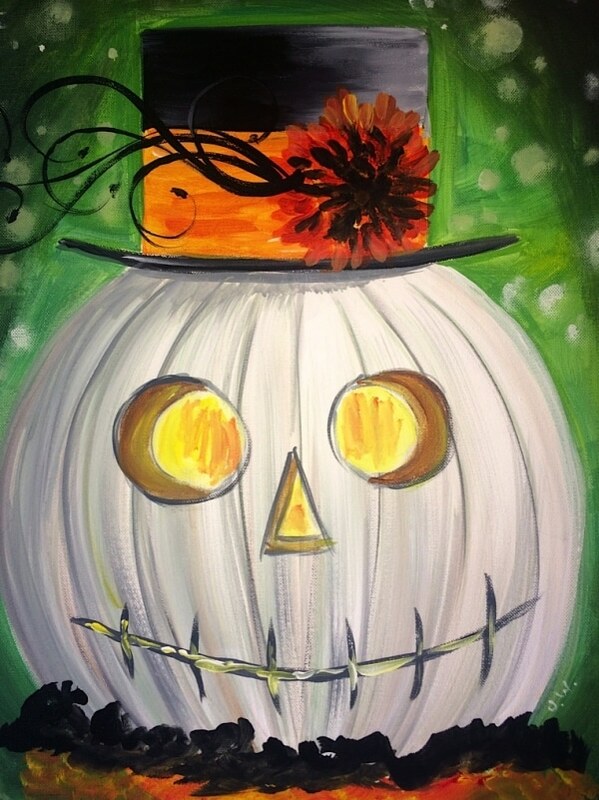 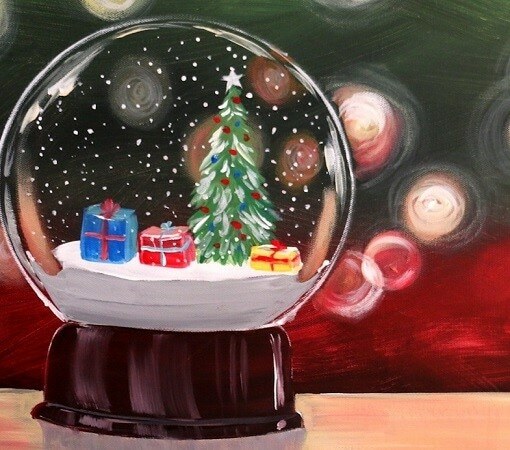 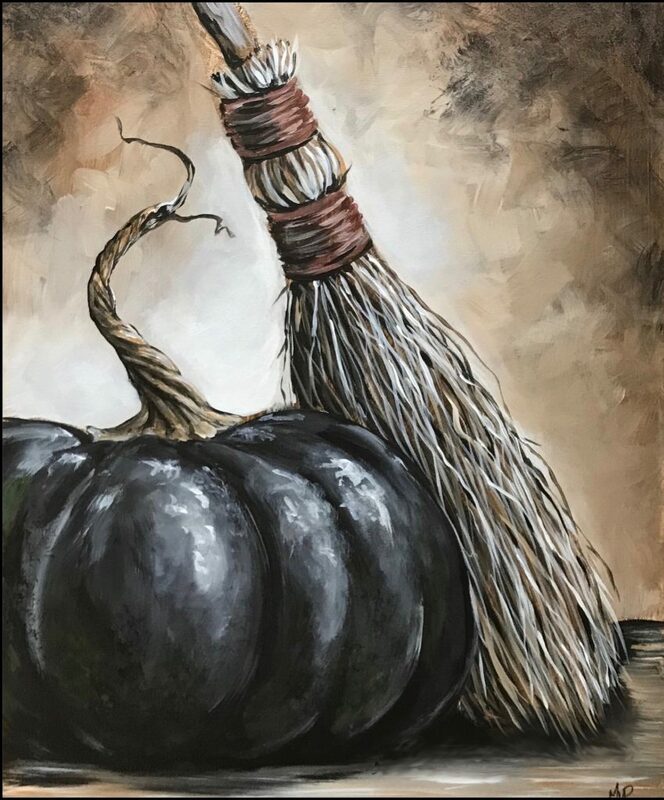 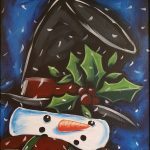 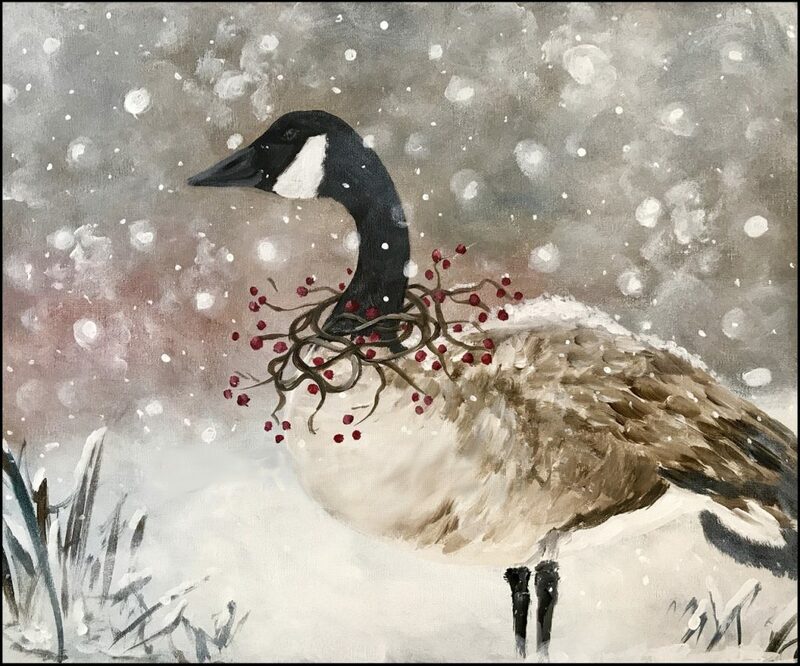 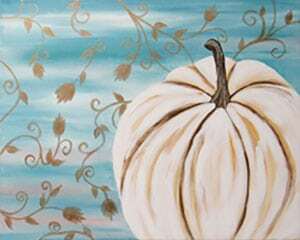 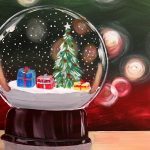 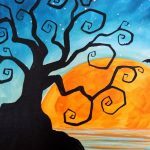 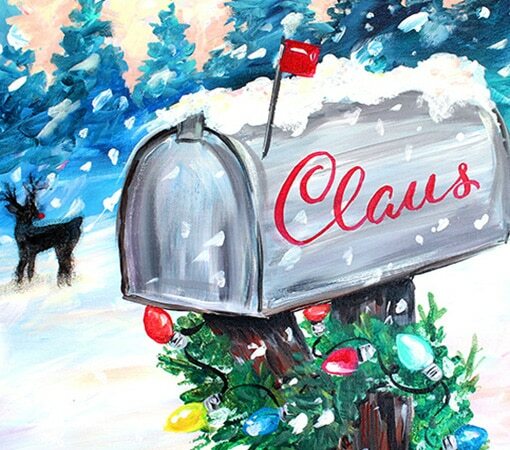 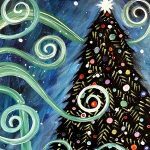 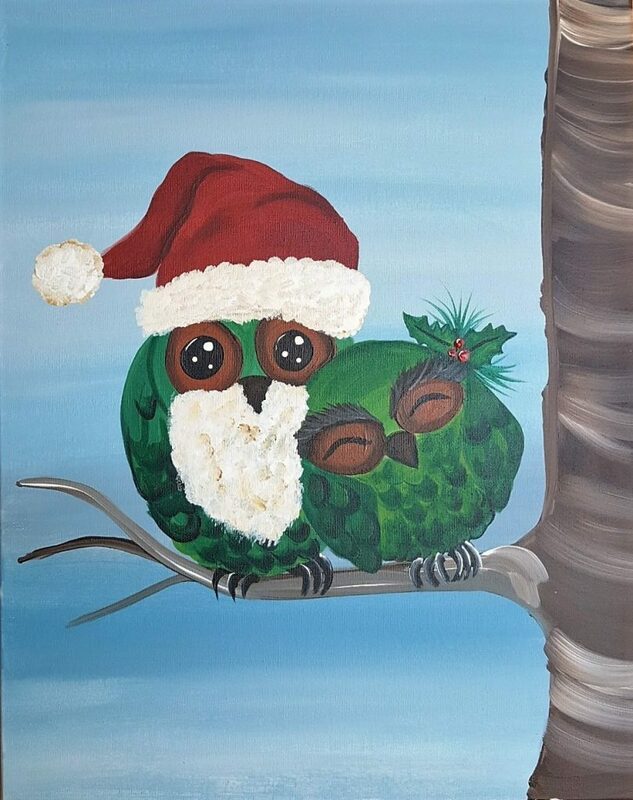 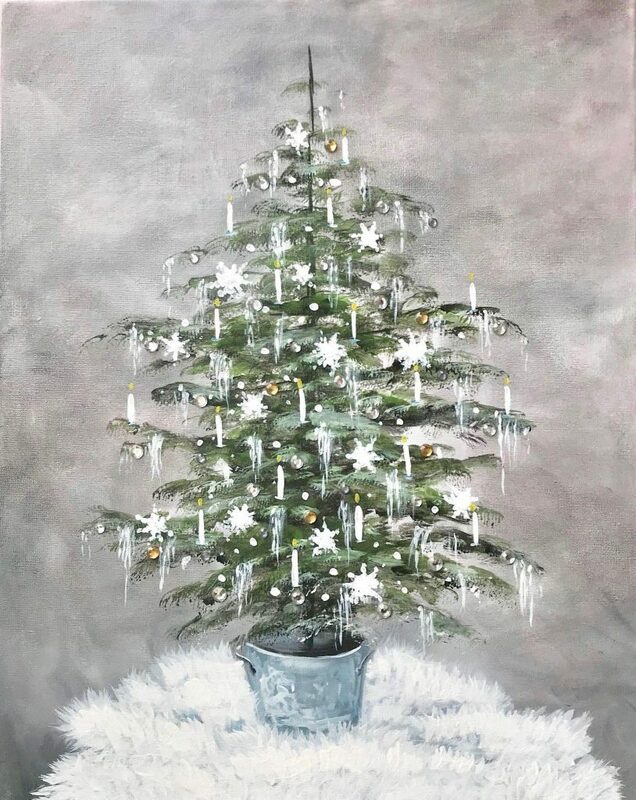 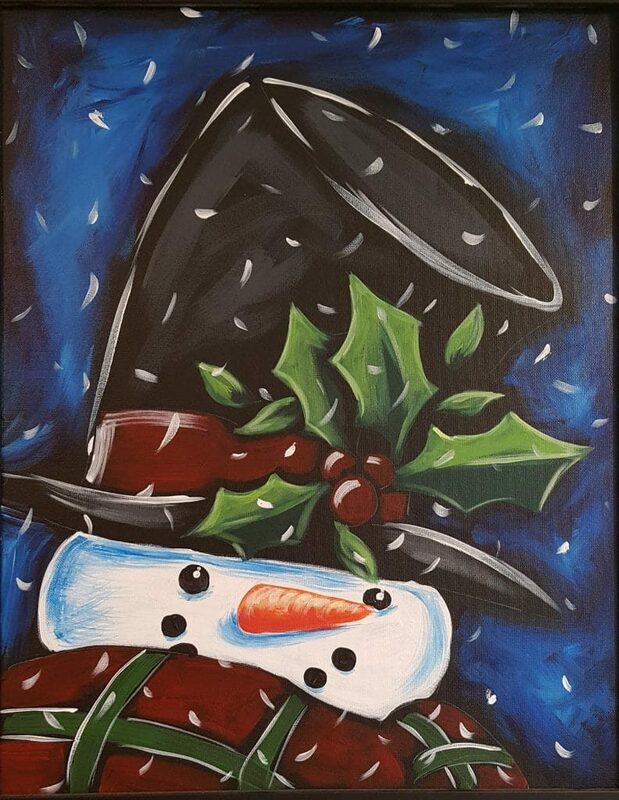 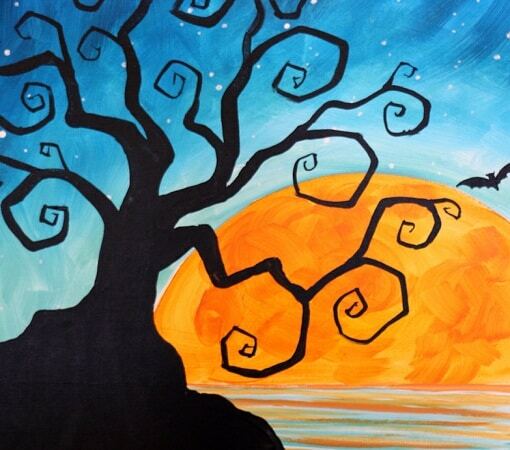 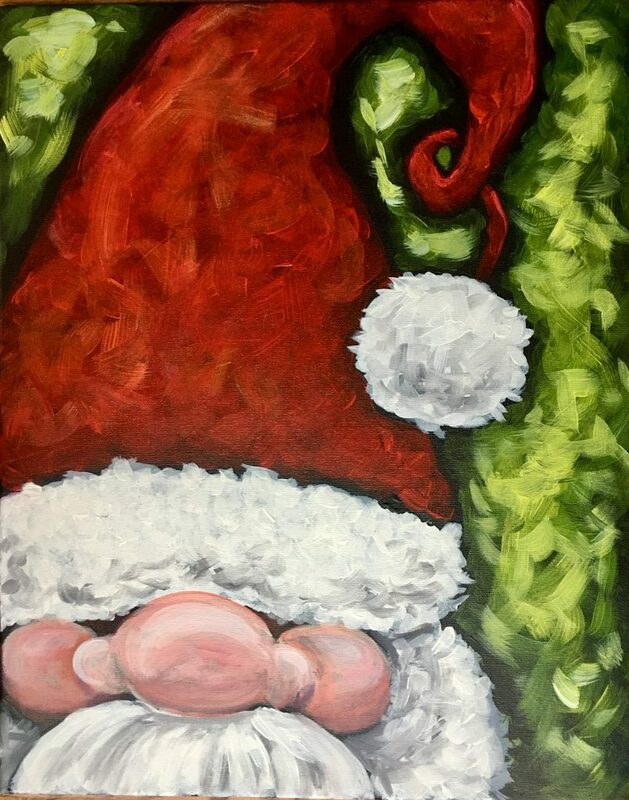 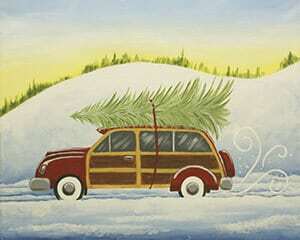 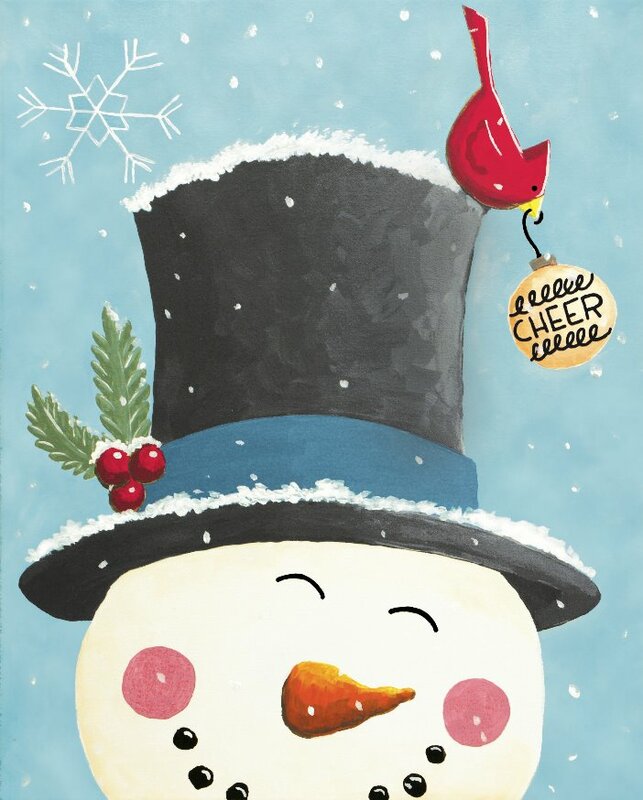 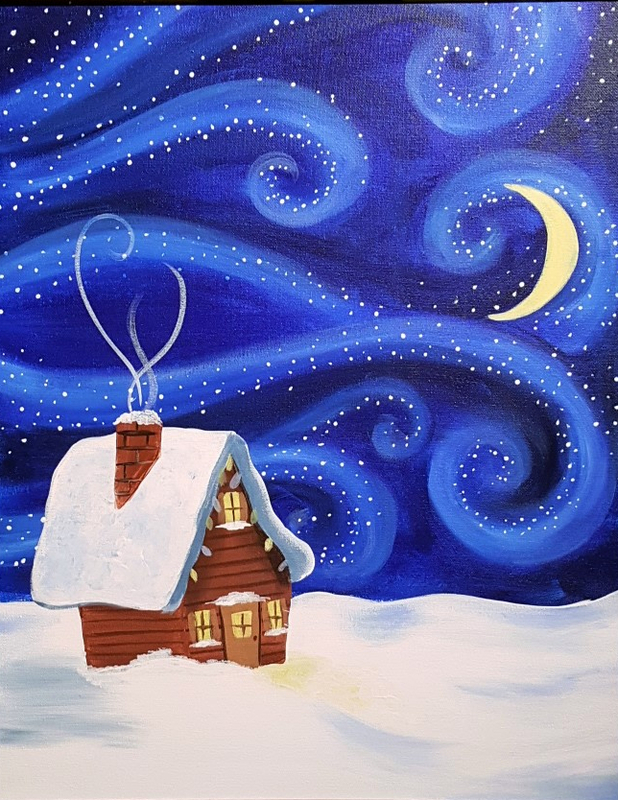 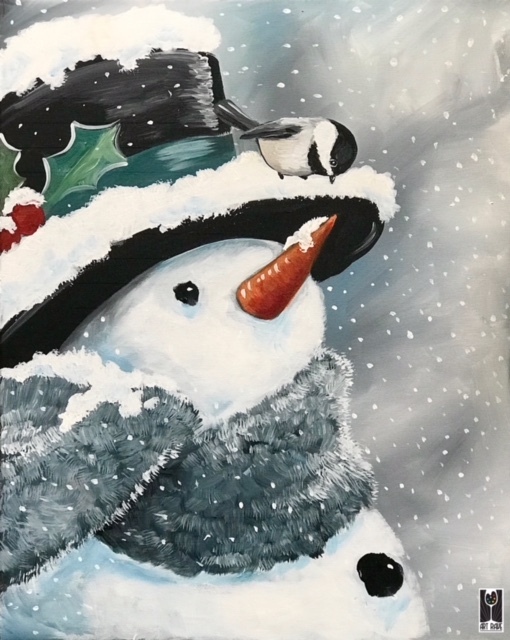 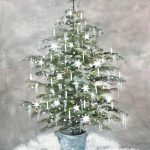 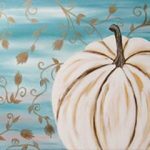 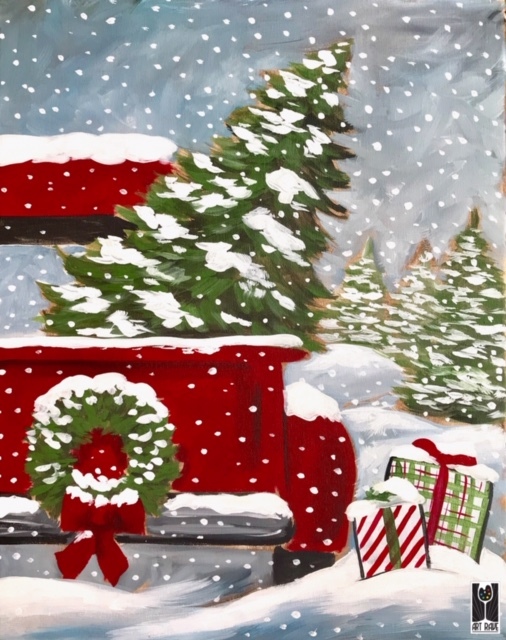 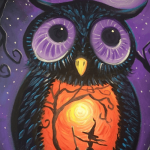 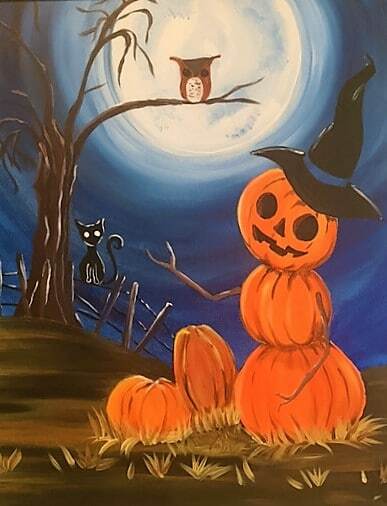 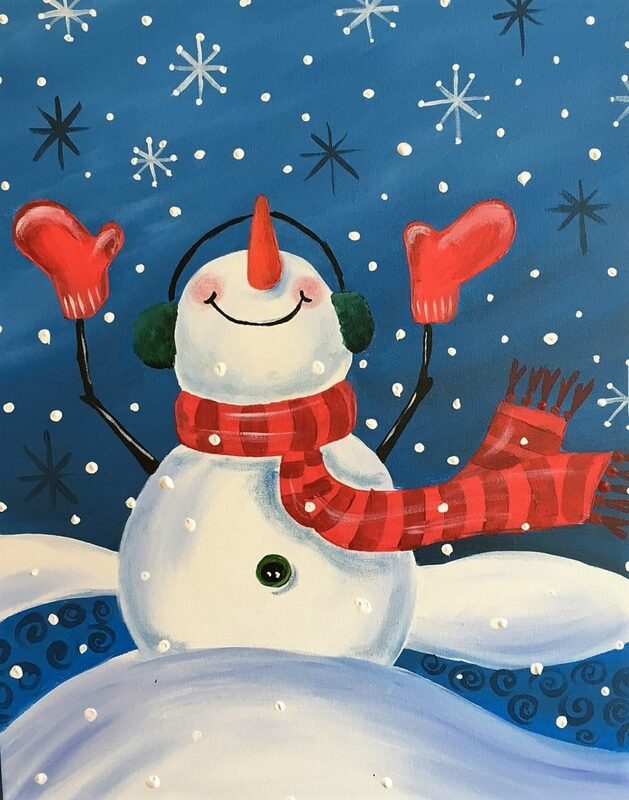 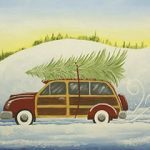 Book online today for a fun adult painting party at one of our nearby locations.